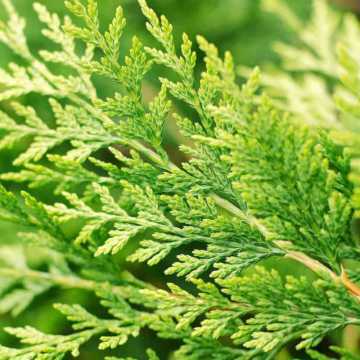 Western Red Cedar's glossy leaves are mid to dark green, aromatic when crushed, and hang gracefully in sprays, It can produce small cones and Its average growth rate is 40/60cm p.a. 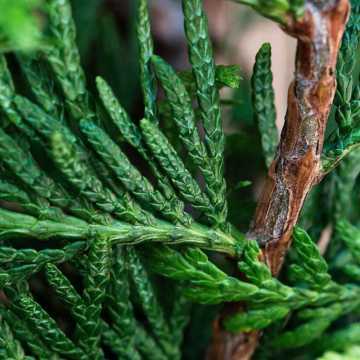 Western Red Cedar grows in sun or shade and in any well drained soil, see our entire plants for shade collection here. Unlike Leylandii, a Western Red Cedar Hedge can be cut back into old wood. 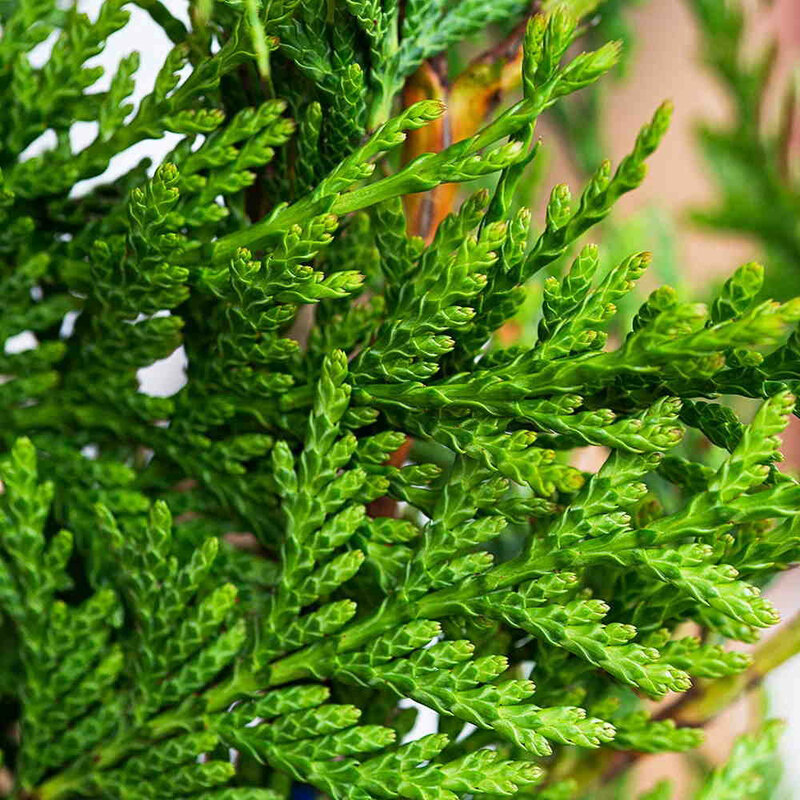 The tall stature and delightful green shades of Western Red Cedar makes it the ideal background to smaller, colourful plants as it magnifies their colours making them stand out within a garden. 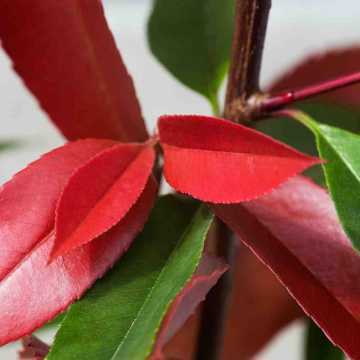 See also our range of hedging with colourful foliage. 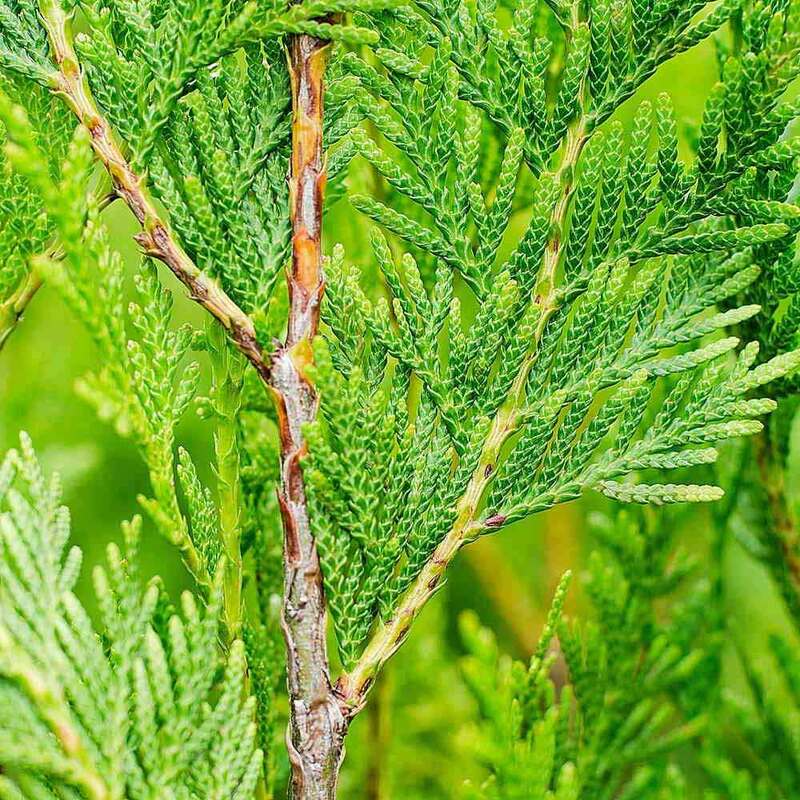 Western Red Cedar is also highly scented and is known to exhibit scents similar to pineapple. 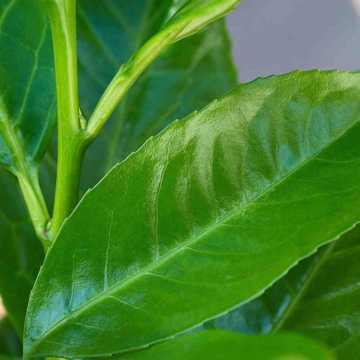 Crush its leaves between your hands and enjoy its smell as this process enhances its delightful smell. 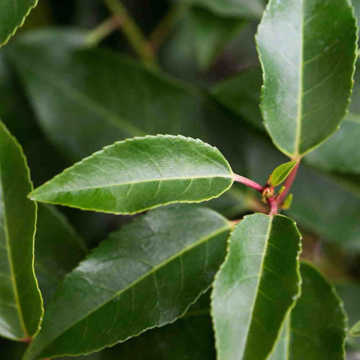 If conifers aren't for you but fragrance is on your wish list, view our complete collection of Fragrant Hedging Plants . 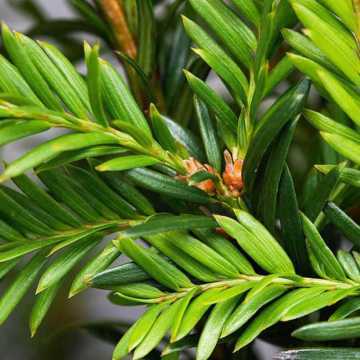 See also our range of conifer hedging plants or view our fantastic range of evergreen hedging plants . Please note that there is a minimum order requirement of 5 plants for the extra tall root balls due to the specialised delivery required. 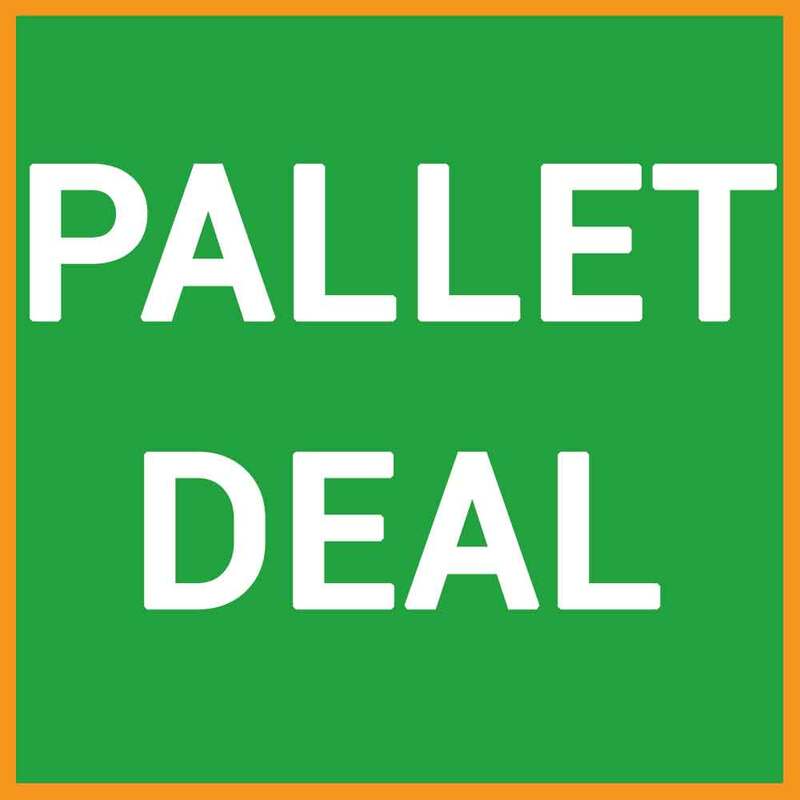 Due to their extreme size and weight, these hedging plants need to be transported via articulated lorry and require a forklift to remove from the truck and into place for planting. These products are indicated by a forklift icon on the listings. For more information on planting distances please see our planting density advice section.. Prices shown are the price per plant unless otherwise stated. General hedge trimming should be done twice a year, in Spring and again in early Autumn.